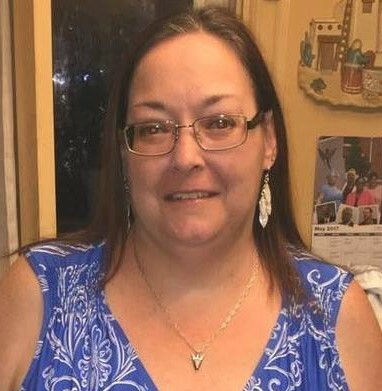 Obituary for Amber Ruth Sims | Timothy K. Slater Funeral Services, Inc.
Timothy K. Slater Funeral Services, Inc.
Age 53, on Monday, November 26, 2018, of the Knoxville section of Pittsburgh. beloved sister of Gary (the late Sandy) and Ed Sims. Will also be dearly missed by her aunts, uncles, nieces, nephews, cousins, and friends. Friends received 2 - 4 and 6 - 8 on Tuesday, December 4th, at TIMOTHY K. SLATER Funeral Services, Inc. (412-381-3337) 425 Brownsville Road, Mt. Oliver, 15210, where a memorial service will be held Friday, December 7th, at 10:30 a.m. In lieu of flowers, family suggests donations in Amber's honor to the American Heart Association.